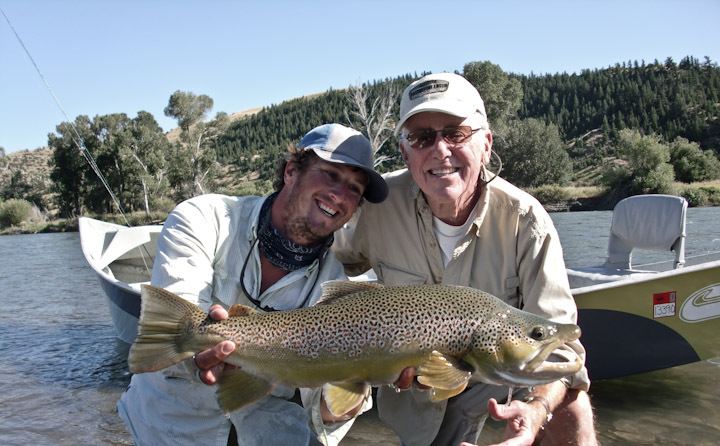 Capt C. has been guiding in Montana and this was the result of his and his clients efforts. A toad for any freestone river. The fish taped out at 25 x 17. You are currently browsing the 307 Outfitters blog archives for August, 2011.